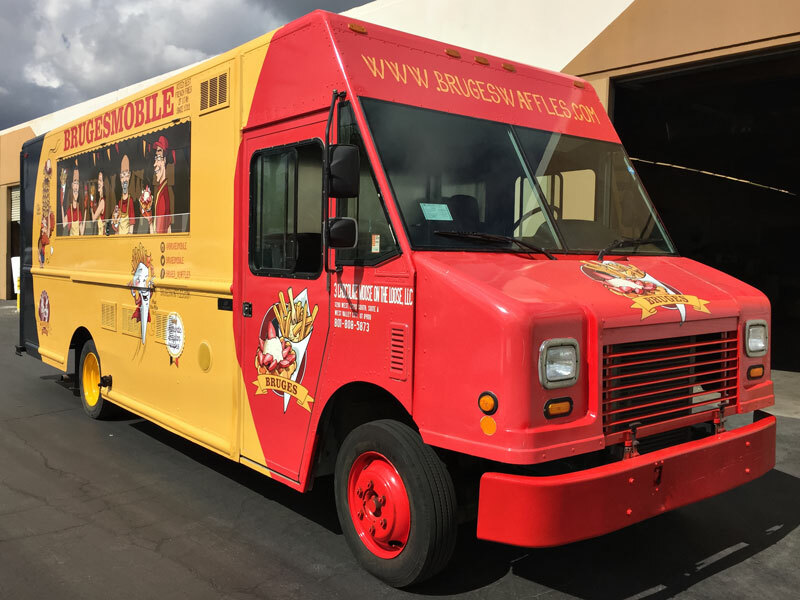 Description: We are a team of highly trained professionals that take pride and passion in building food trucks for the worldwide market. 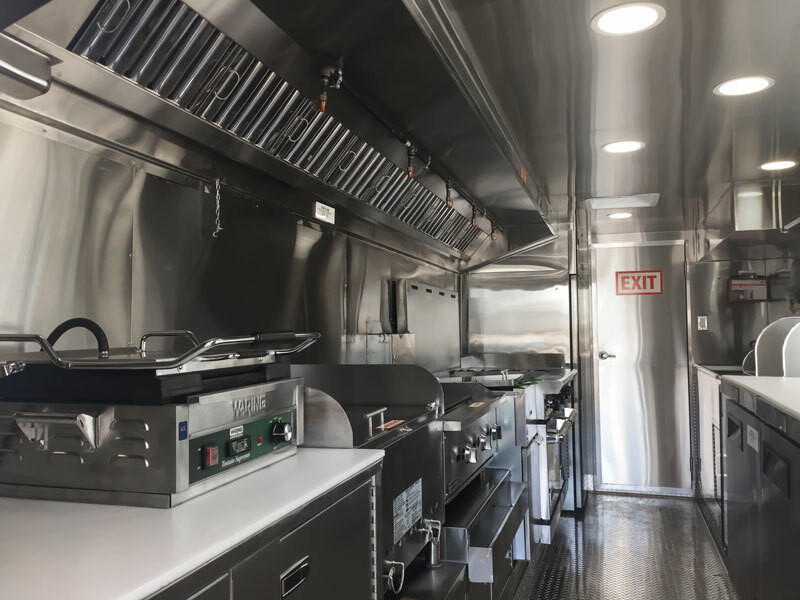 Each member of our team brings in the experience from different food truck manufacturers and with a combined knowledge we strive to build the ultimate food truck at the best price possible. 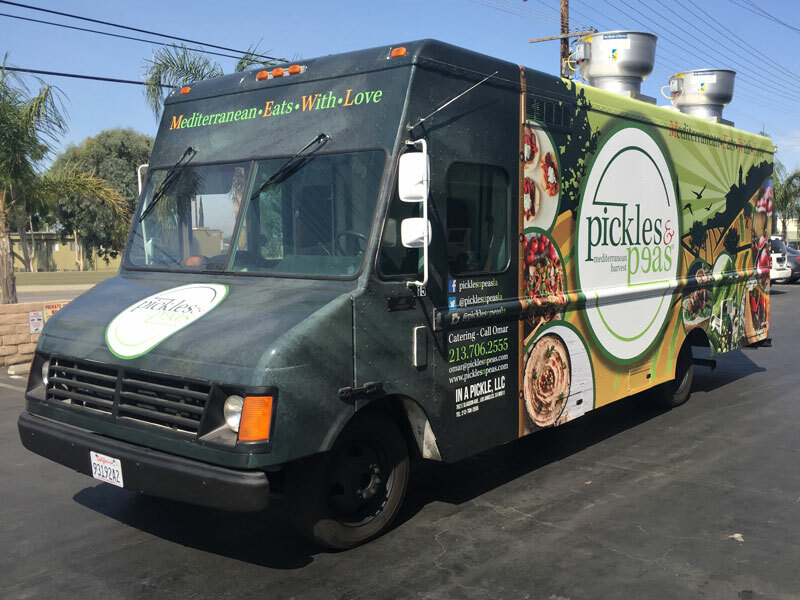 We deliver on our promise by creating the finest custom food trucks on the market. Each truck is built with the highest quality of craftsmanship by using the highest grade materials. Every single cabinet is custom made in our shop to fit our clients’ needs. We use only equipment approved by the National Sanitation Foundation /known as NSF/. We are truly a one stop shop that can help you with sourcing your vehicle, branding, getting all the required permits and everything else needed to get started. We also guarantee the Health Department approval. Our trucks are wrapped in a high quality sheet of vinyl with a top clear laminate cover, which resembles a painted surface. 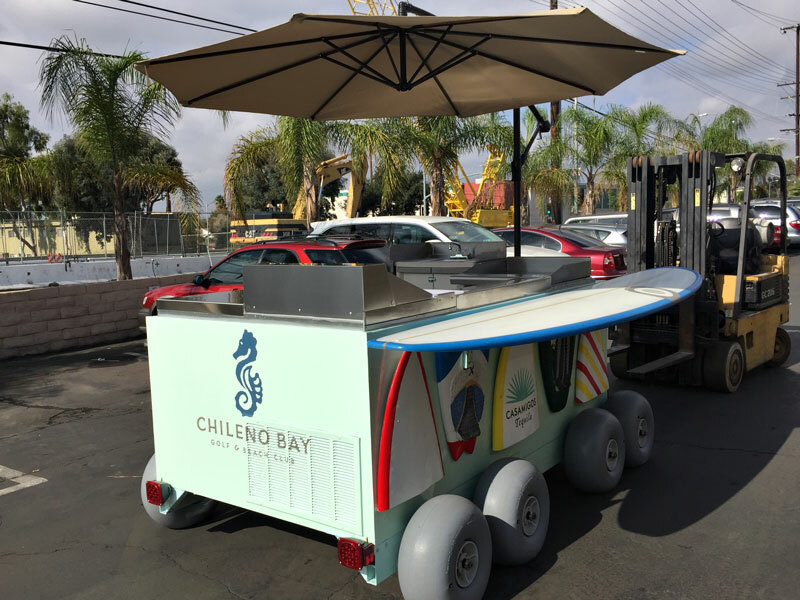 LA Custom Food Trucks can also repair or make modifications and upgrades to any existing food truck. Our team searches for quality products that provide great value and last long. What also differentiates us from other Custom Builders is that we always shop for prices of parts and equipment to allow us to pass on the saving to our client to provide a great value. We put our hearts to your truck because you do the same. Quality matters. Bruges Waffles & Frites Food Truck Built by LA Custom Food Trucks.